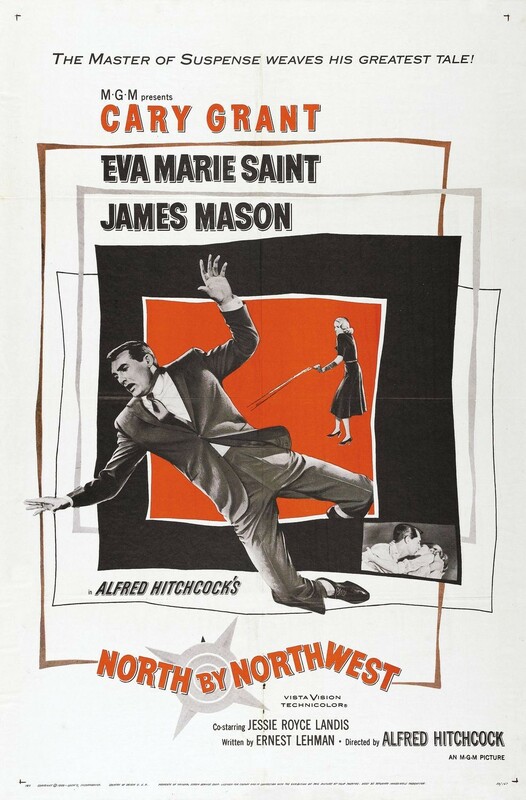 This classic suspense film finds New York City ad executive Roger O. Thornhill (Cary Grant) pursued by ruthless spy Phillip Vandamm (James Mason) after Thornhill is mistaken for a government agent. Hunted relentlessly by Vandamm's associates, the harried Thornhill ends up on a cross-country journey, meeting the beautiful and mysterious Eve Kendall (Eva Marie Saint) along the way. Soon Vandamm's henchmen close in on Thornhill, resulting in a number of iconic action sequences.